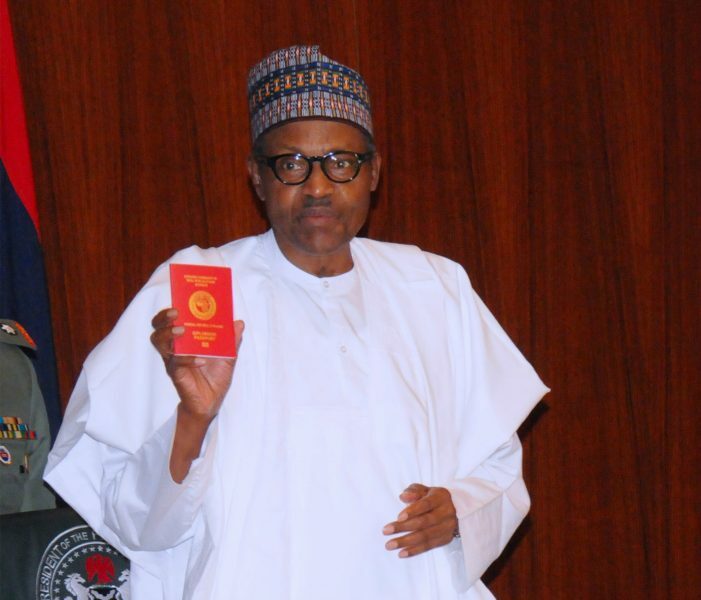 President Muhammadu Buhari has launched the new enhanced security international e-passport with 10-year validity. He launched it shortly before the commencement an emergency Federal Executive Council (FEC) meeting tagged Extraordinary FEC, on Tuesday. 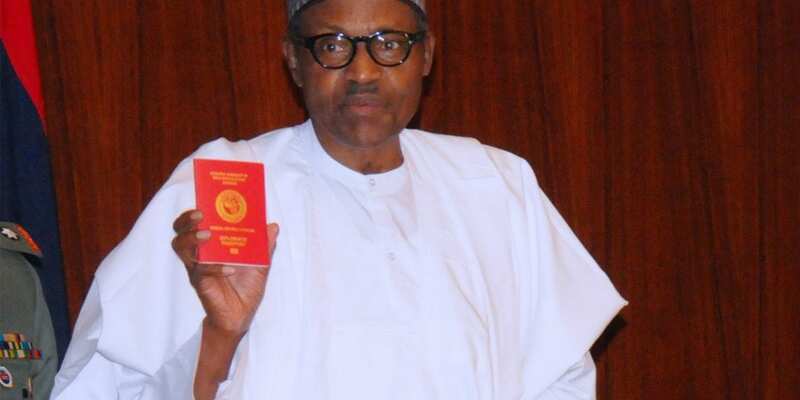 The advances of the new passport include 10-year validity, enhanced and self-tracking of application, express center for urgent applications, weather friendly, compliance with the latest ICAO standards, polycarbonate technology that eliminates damage, enhanced security features and saves Nigerians in diaspora time of frequent visits to Nigerian embassies.